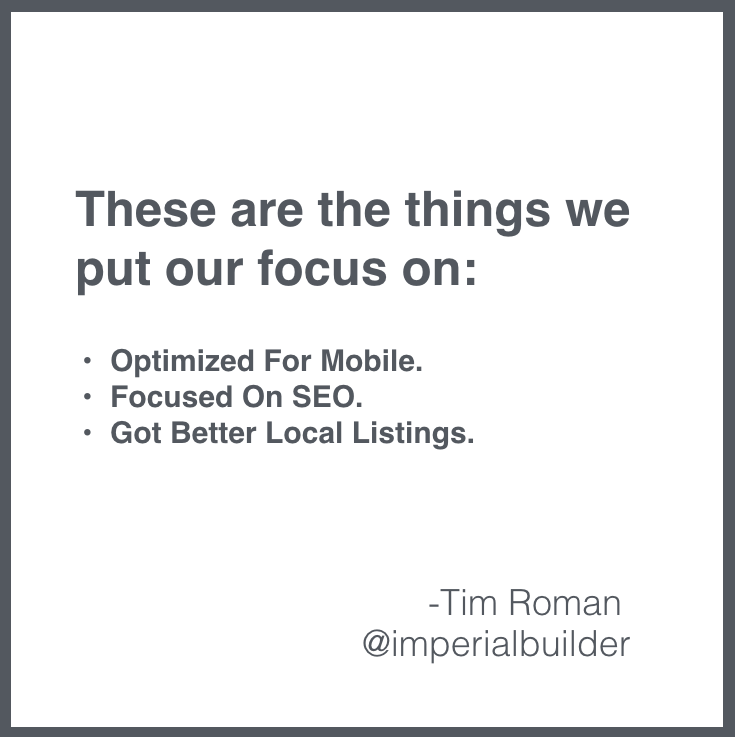 If you think your website and SEO aren’t important, then you need to hear this $1,000,000 story. Timothy Roman always dreamed of one day leading his own self-made, exceptional, and successful company. A child immigrant from Russia whose young life might have seemed to others to come precariously close to dead-ending in drugs, parties, academic failure, a chaotic lifestyle, and ultimately, jail, Tim never doubted that one day he would do incredible things. Where others might have been defeated by struggle, and the difficulties and disappointments of their nascent careers, Tim chose instead to harness the power of the lessons learned from his tumultuous youth and trying early days as a young professional as unique fuel for creating a world-class, ground-breaking business model that continues to generate over a million dollars a year. 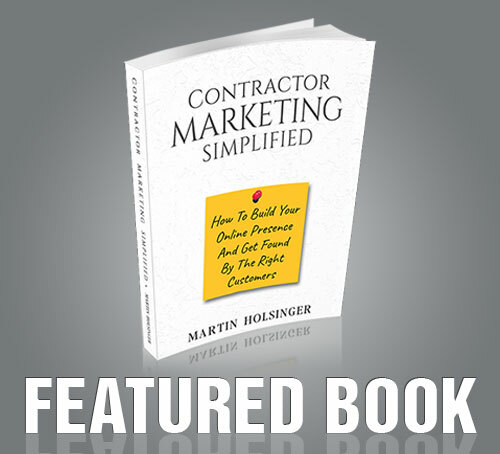 In this interview you will learn how he used nothing but his website and SEO to grow his Kitchen & Bath Remodeling company to $1,000,000+/yr. In less than 3 years. Don’t be threatened by your employees who have an entrepreneurial spirit. Instead encourage them to pursue their dreams. Don’t hide your face and phone number. Be out there. Be accessible. 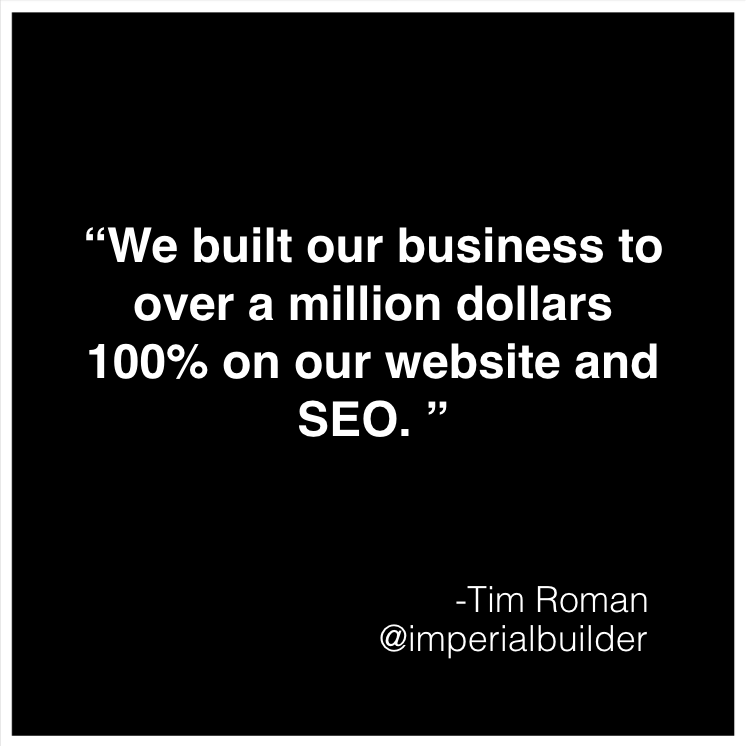 His business is built 100% on his website and SEO. 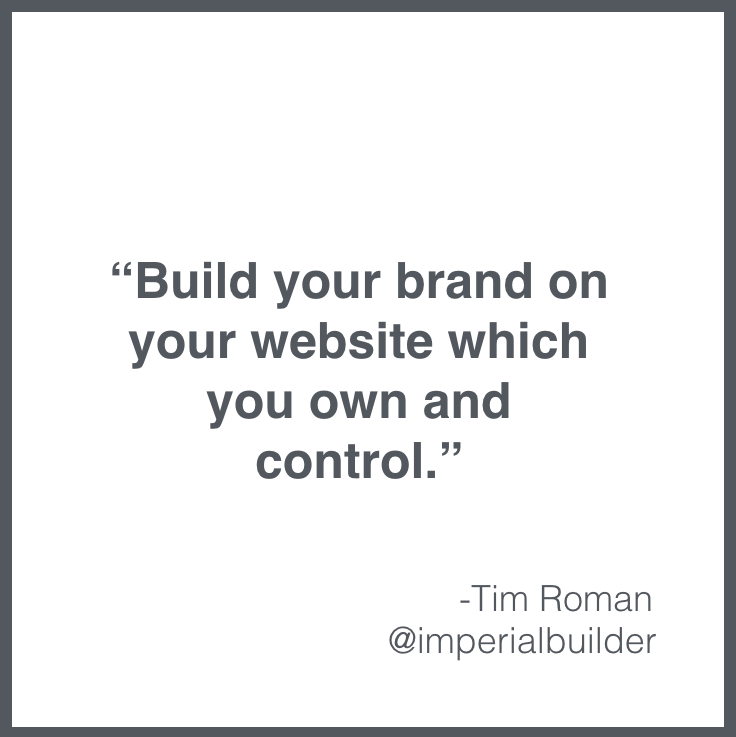 Build your brand on your website which you own and control. Get better local business listings. Do you think you know all the current Kitchen Trends? Which are the best design themes for White Kitchen Cabinets?